Imagine flying into the center of the America’s and landing in the San Juan Santamaria Airport of San Jose. San Jose is the capital city of Costa Rica and the largest city in the country. It was founded in 1738 but not declared the capital city until 1823. There are many great hotels in San Jose and we want to present you the best: For example the historical Gran Hotel Costa Rica (1930). We are here to find your perfect hotel. With pockets of old traditional Tico hospitality laced in between the progressive inner city style of today, there is much to see, lot’s to do and plenty to experience. The yearly climate averaging 77 F (22 C) breeds environmental comfort amongst the tropics. A hotel in San Jose is the perfect place to start your vacation. While in the center of the metropolitan environment of San Jose, you can explore seven different city parks from La Sabana Park to Parque National within less then 5 km. You are directly in the urban jungle but never far away from nature. This makes San Jose a unique green inner city playground. The brand new, state of the art, National Soccer Stadium awaits you. The hotels in San Jose Costa Rica are surrounded by restaurants and bars. Plenty of activities are close to the stadium making this capital city more than just a transition place between stops around the country. 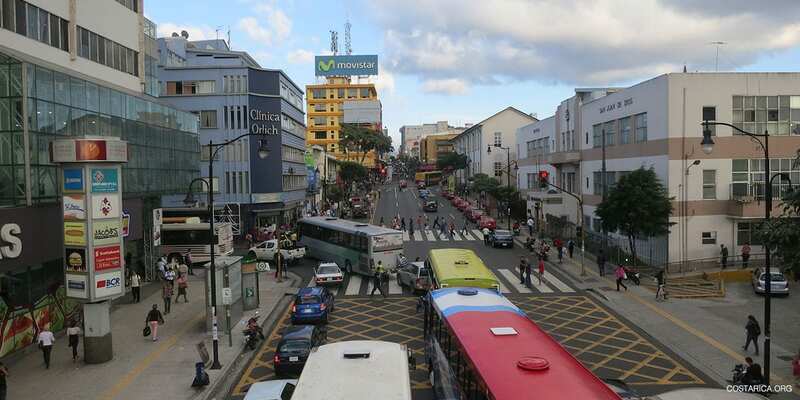 In San Jose, which stretches more than 10 kilometers from east to west, you can find everything: Luxury hotels, hostels, soda’s (traditional Tico eateries). Moreover, there are many museums, art galleries, international restaurants, “panaderias” (bakeries), gift shops, clubs, and more.